For a FREE no obligation quote simply fill out the form below! 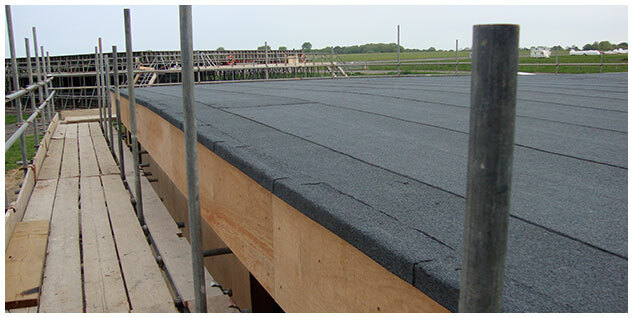 At Stormseal Roofing (Nationwide) Ltd we are the experts in roofing, from brand new roofs through to full roof refurbishments and maintenance. 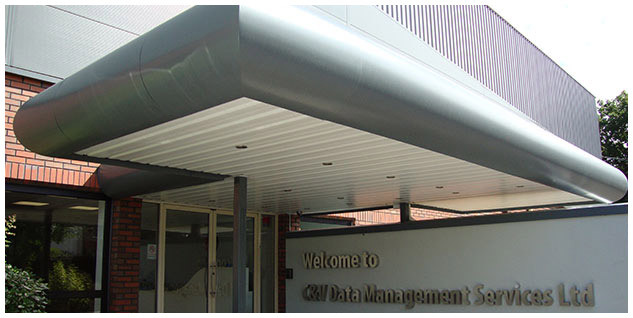 Established in 1977 ensures we have a wealth of knowledge to bring to any job. You can be sure you will achieve the highest level of customer service and professionalism at all times. Being based in the East Midlands means we are ideally situated to cover anywhere in the UK. Our experienced team can deliver FREE no obligation quotations and information within 48 hours. We pride ourselves on being a reliable and professional company that you can trust. 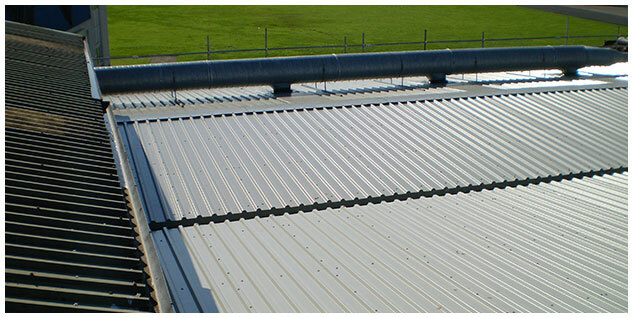 All our staff are fully qualified and can solve any roofing problem. 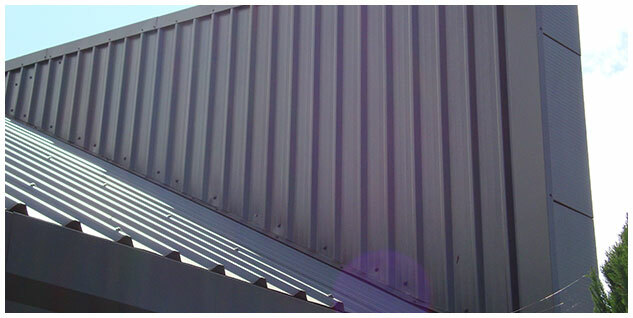 In addition Stormseal Roofing is a trade member of The National Federation of Roofing Contractors. This ensures that you can have full peace of mind that you are receiving a high standard of work, at a fair price. In addition all our work is guaranteed. 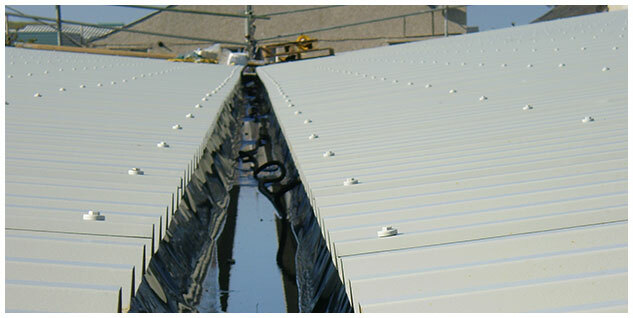 We are a highly reputable company and have large companies across the UK using our services on a regular basis. We are experienced in carrying out large contracts as well as smaller domestic ones. 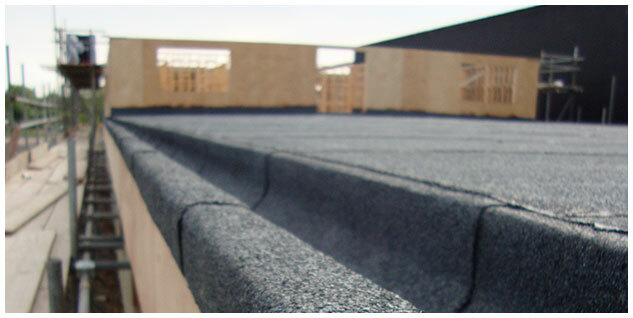 We are a roofing company based in Leicester serving the UK. 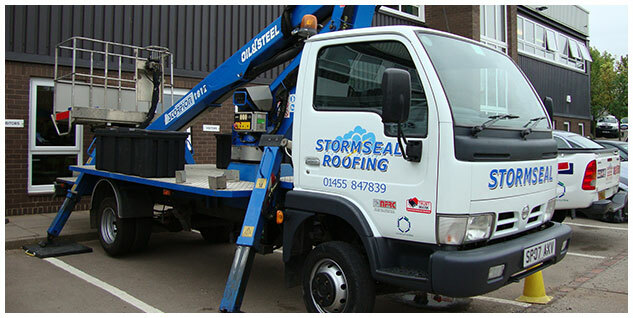 If you require a quote or advice from a professional call Stormseal Roofing today and speak to one of our friendly team on 01455 847839. Want to keep up to date with all the latest news? Simply sign up below. Keep up to date with all the latest tips & advice.